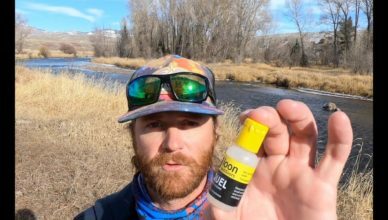 You might be using floatant the wrong way. 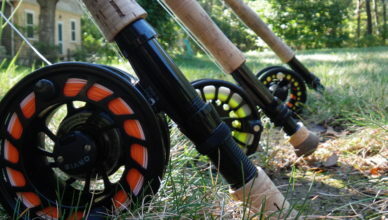 Also buffs. 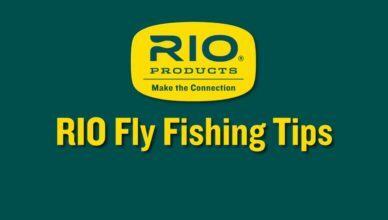 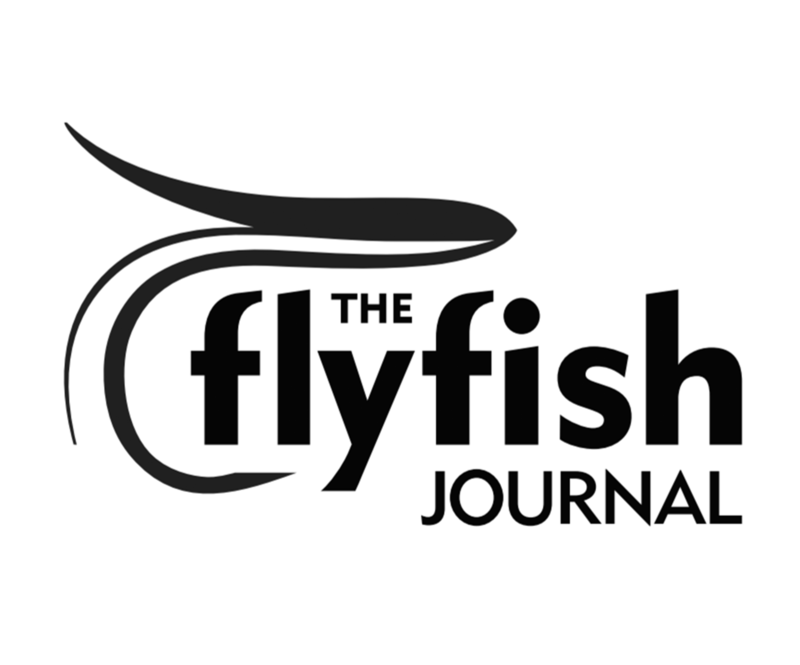 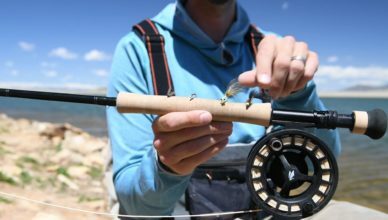 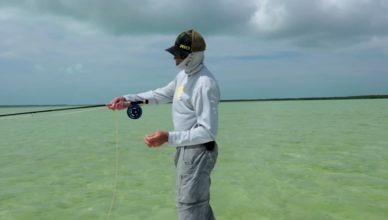 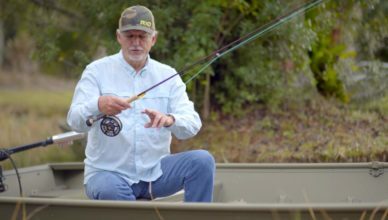 In this episode of Trout Tips Russell Miller, Director of Marketing at Fishpond, talks about proper fly selection on lakes and other still water. 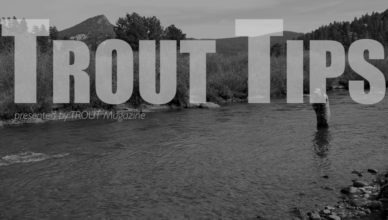 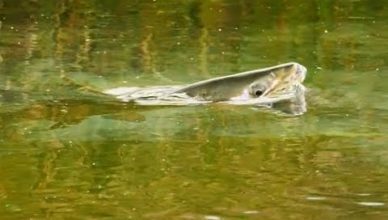 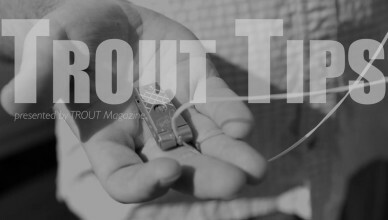 Kirk Deeter explains why having your thumb in your peripheral vision is an advantage to casting in this Trout Tips video from Trout Unlimited. 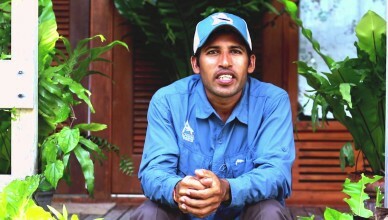 Guides from Alphonse Island share their tips for newbie flats fishermen about what not to do.